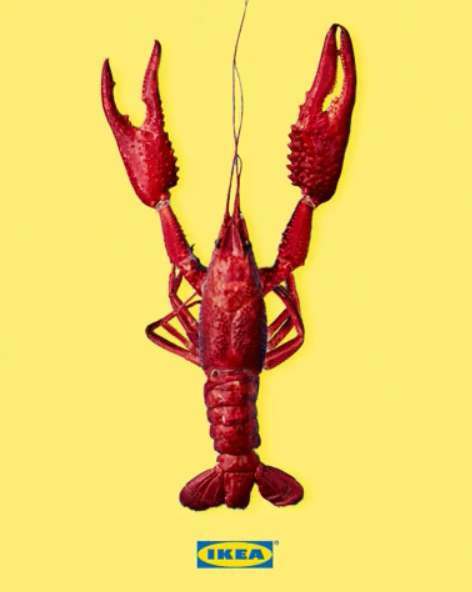 It’s time to get your hands dirty, because the Crayfish Buffet is back! We’ve got 4 pairs of tickets to give away so you don’t need to claw your way through the queues. Simply tell us (in the most creative way) why you deserve a meal on us, and at which preferred IKEA restaurant for a chance to win a pair. Find out more at IKEA.